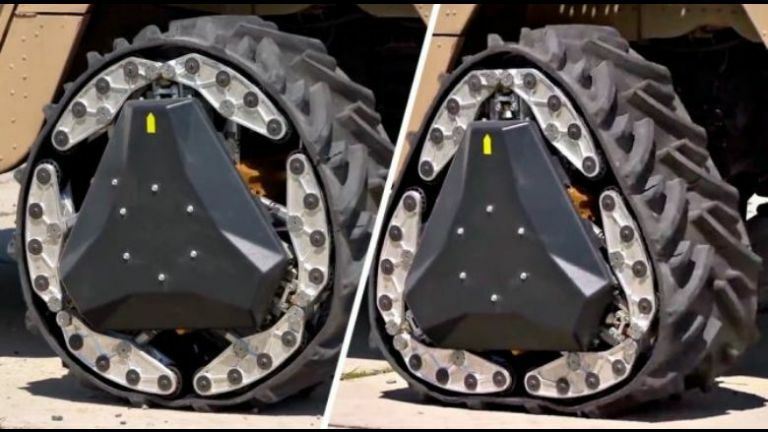 DARPA just reinvented the wheel - literally. Researchers at Carnegie Mellon University are working on a wheel-to-track mechanism that renders combat vehicles capable of conquering any terrain with ease. The wheel turns into a track while the vehicle is still moving. 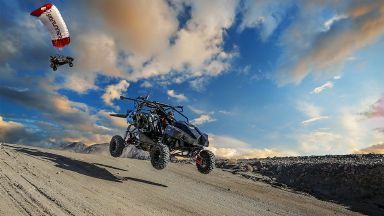 This research is part of DARPA's GXV-T program to increase the mobility and safety of military vehicles.